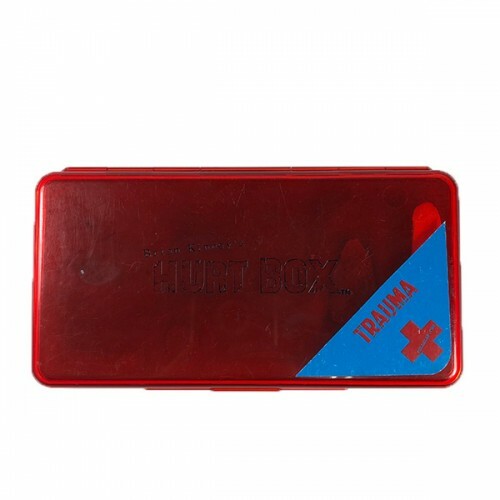 Brian Kinneys Hurt Box Trauma is a fantastic palette providing multiple options for creating burns, cuts, broken noses, fat lips- all in one box. 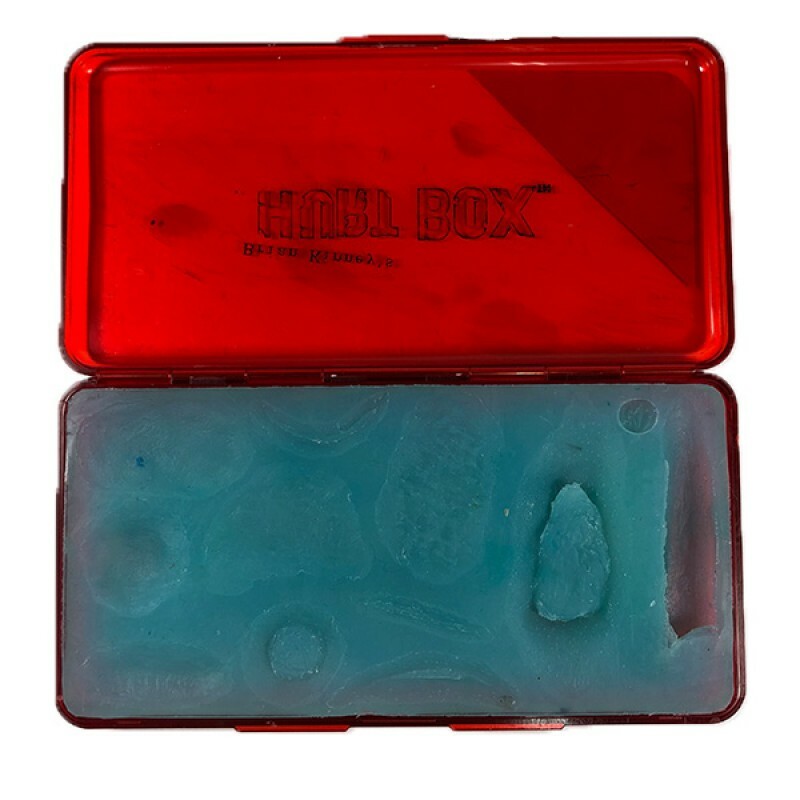 The boxes can be reused repeatedly, filled with silicone, gelatine, vinyl cap plastic, latex or bondo. The Trauma silicone mould has 11 different impressions that are sculpted to create a variety of realistic looking injuries. Professionals and amateurs can quickly achieve an effective look without the hassle of creating moulds, and it's great for maintaining continuity on film. Mouldlife's Sculpt Gel is a three-part silicone system that enables you to create realistic scars, c..